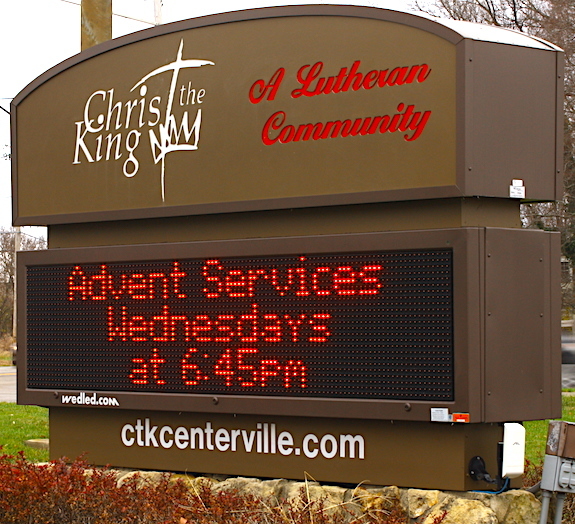 The Advantage Series is our text based LED system. 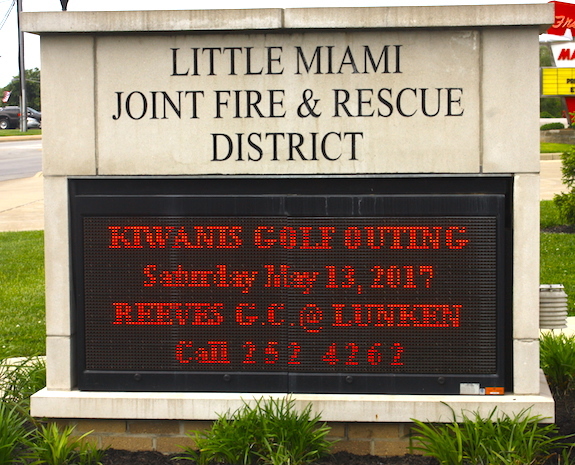 It will deliver the most efficient and effective way to advertise for your company and/or to communicate your events to the public. 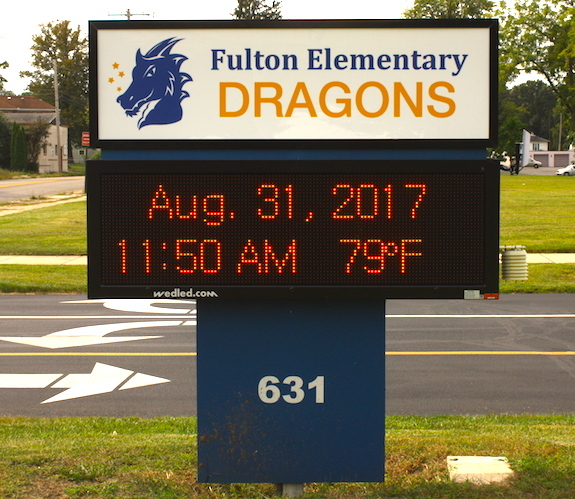 The Advantage Series is the obvious choice when looking for a new LED display or to retrofit a sign with a manual changeable reader board. 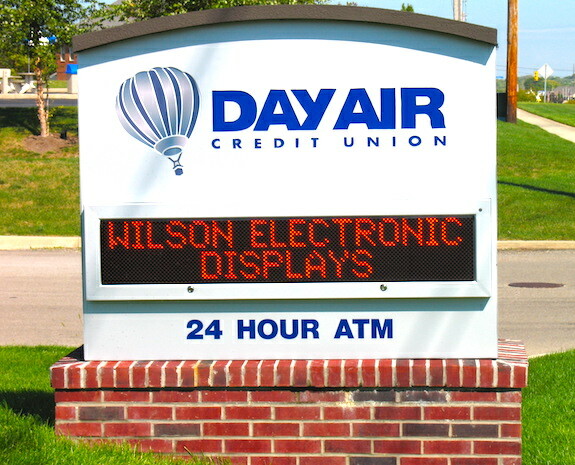 The Wilson Advantage Series is available in a wide variety of configurations to assure your message will be delivered effectively to your audience. Being modular in design and offering a wide array of resolutions we will be able to physically meet your requirements. The different monochrome colors offered will give you a clear and distinct broadcast of your information. 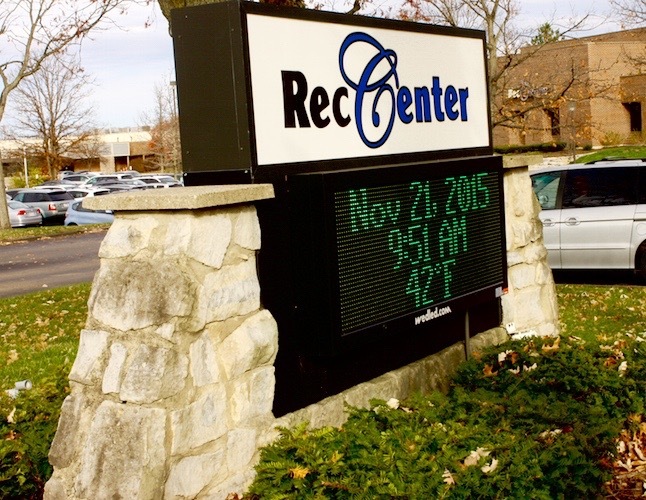 This is a great way to get information out to your community. Stand out and be noticed! Our Sales team is available to recommend the appropriate product for your project. Extensive engineering, craftsmanship and a friendly knowledgeable staff, in both sales and service, make the Wilson Advantage Series the one to choose. Sequencing multiple messages display. Sequencing of multiple messages. Built-in task scheduler for up to 30 tasks. 3 priority setting enables scheduling by week, month or year. Sequencing of multiple messages.